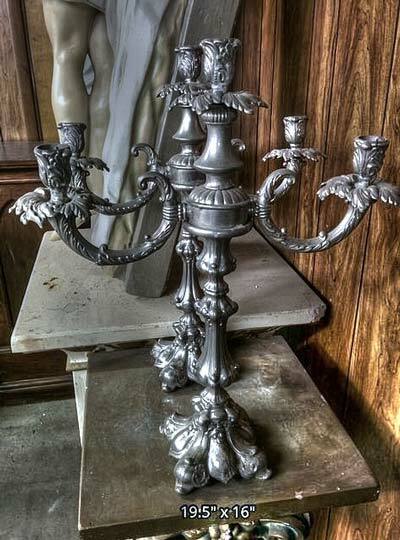 Some are elaborate, some simple. 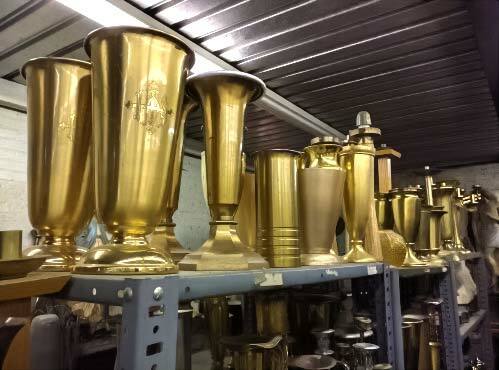 All are old-world quality and carry weight in more ways than one. 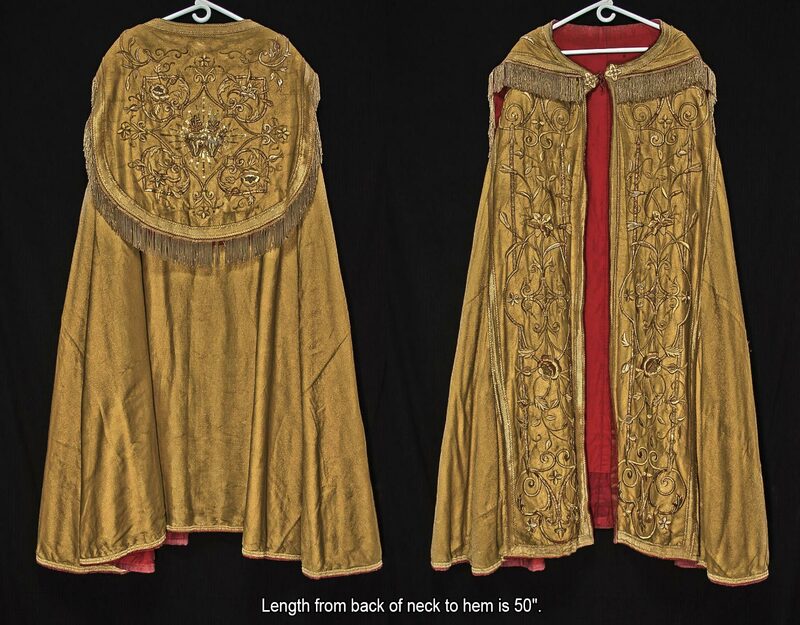 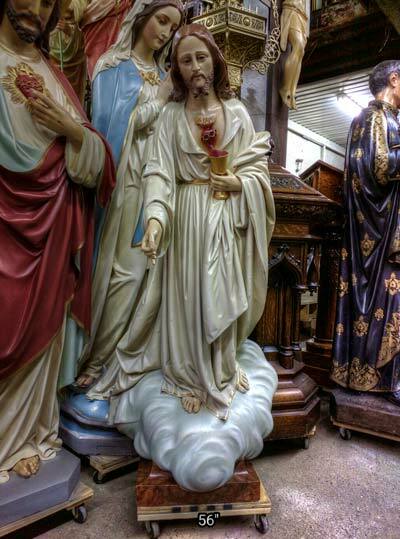 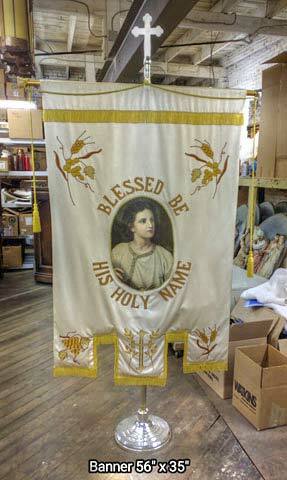 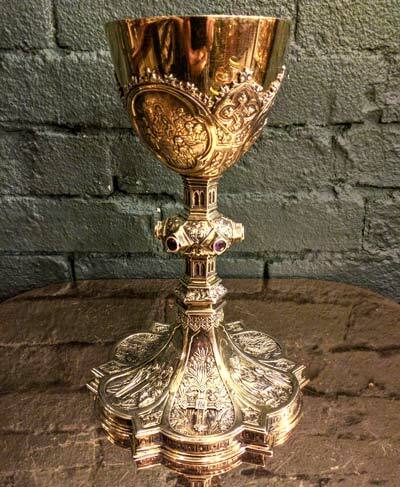 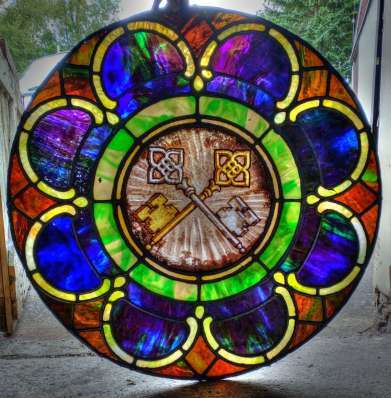 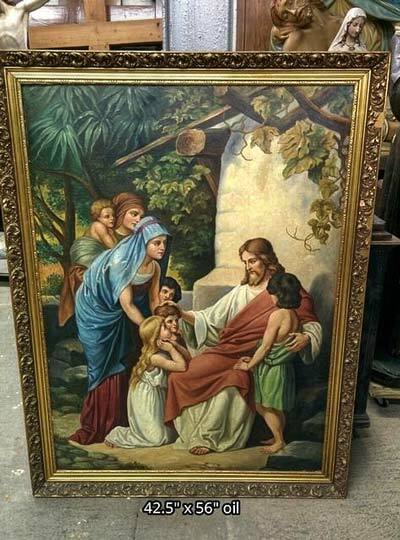 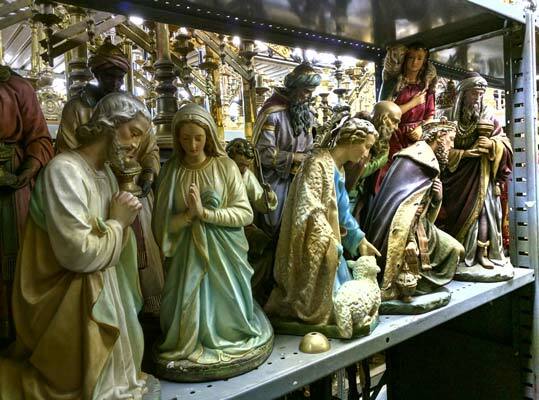 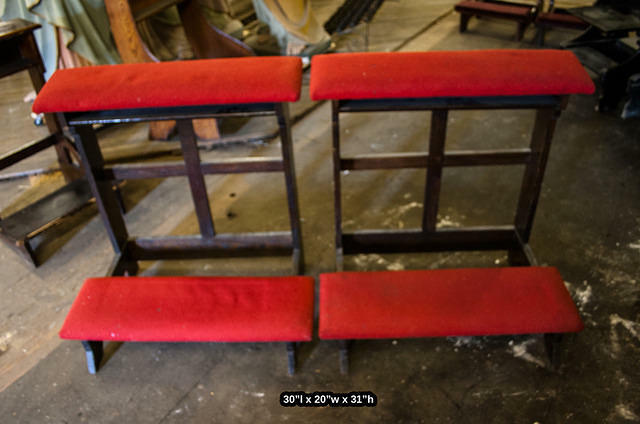 + Images in this gallery show some of the prayer prie-dieu / kneelers we have for sale. 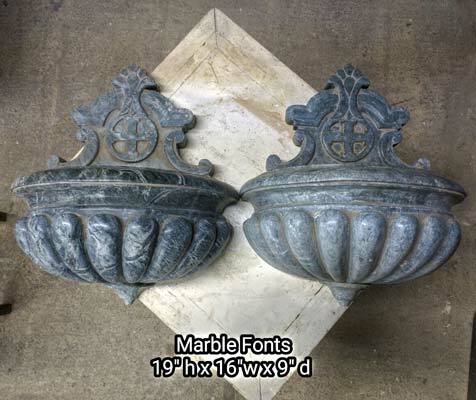 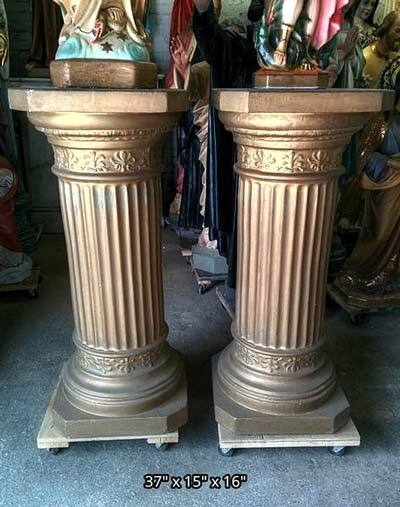 + While we can arrange delivery across the country, these are for local pickup only. 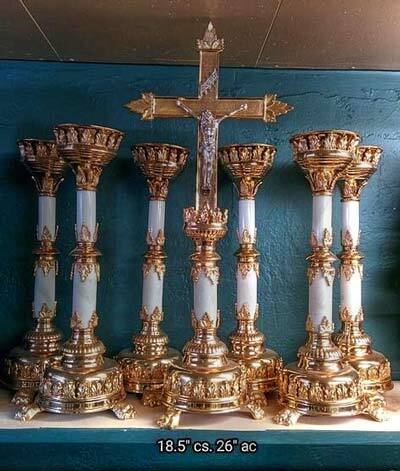 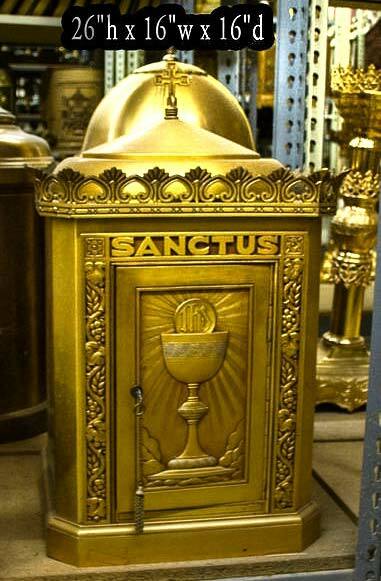 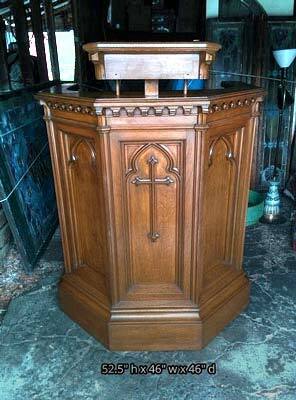 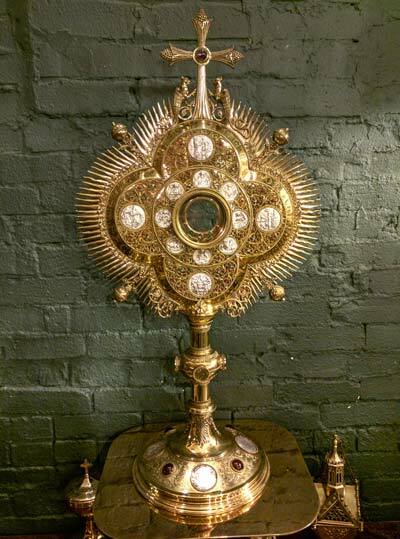 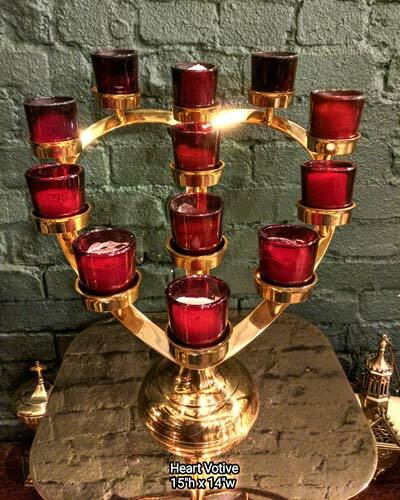 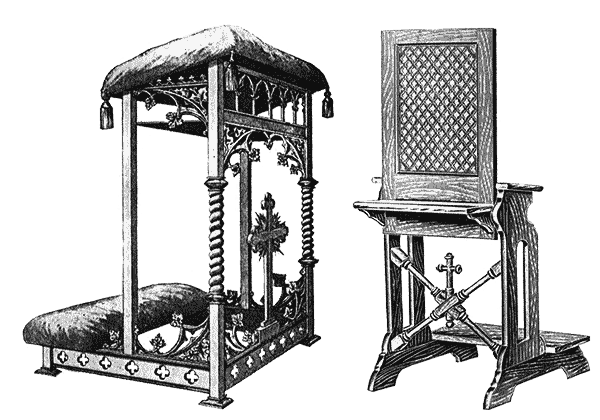 + We buy used prie-dieu, kneelers, and entire church contents confidentially. 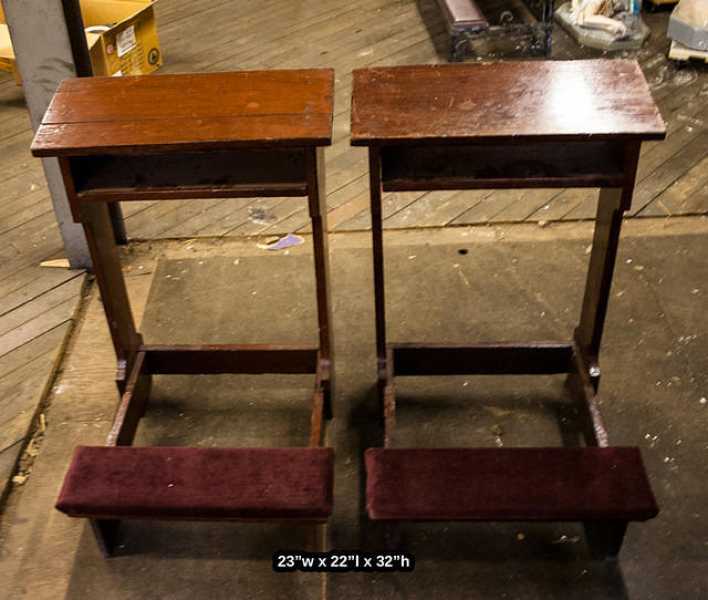 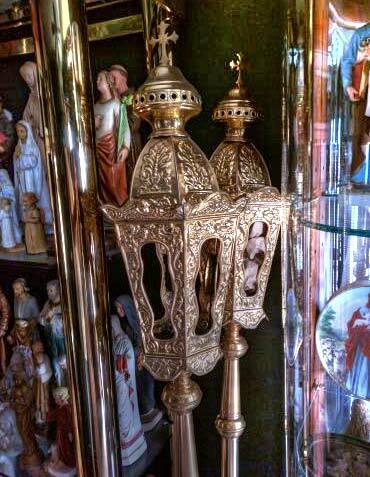 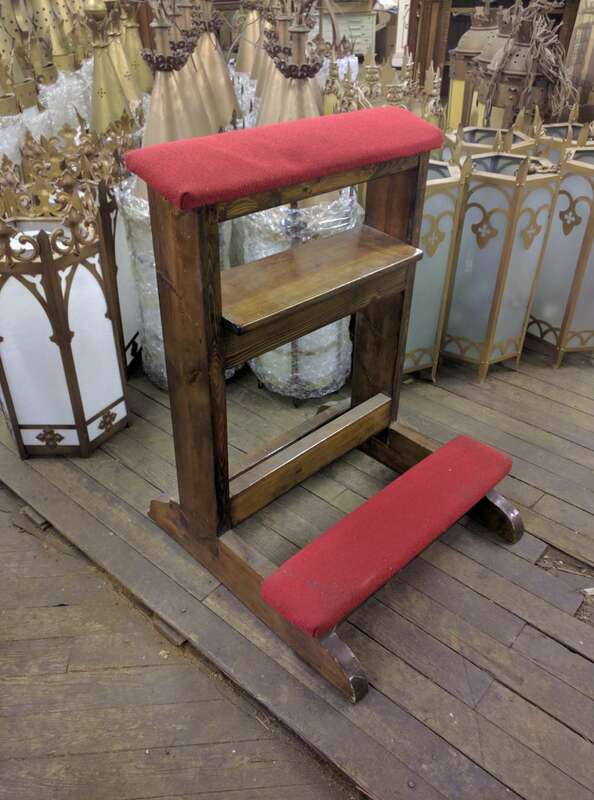 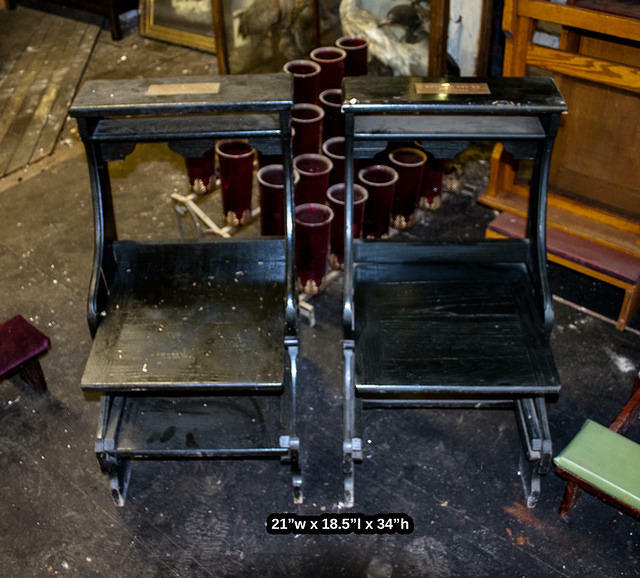 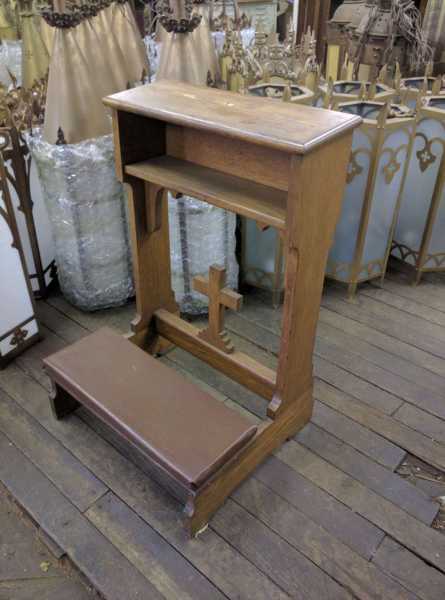 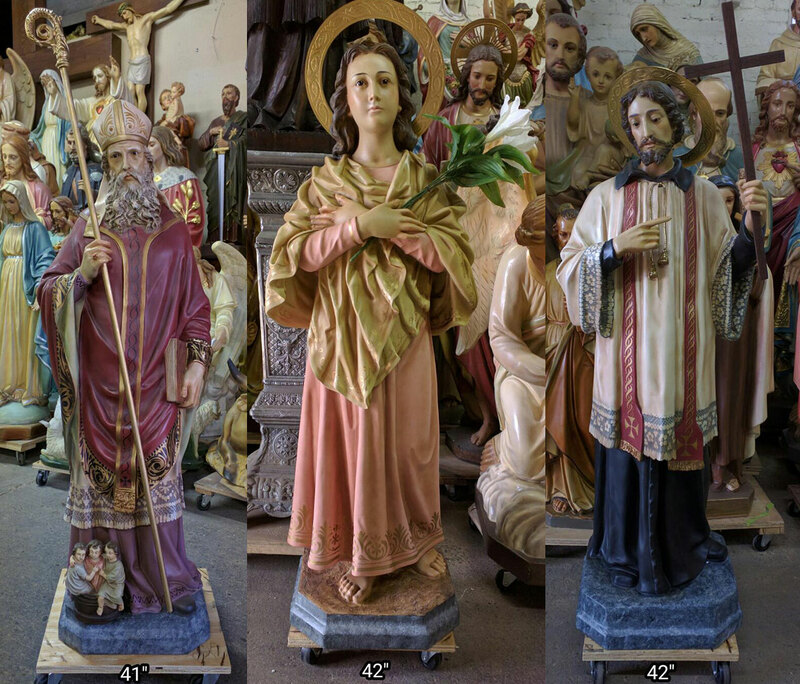 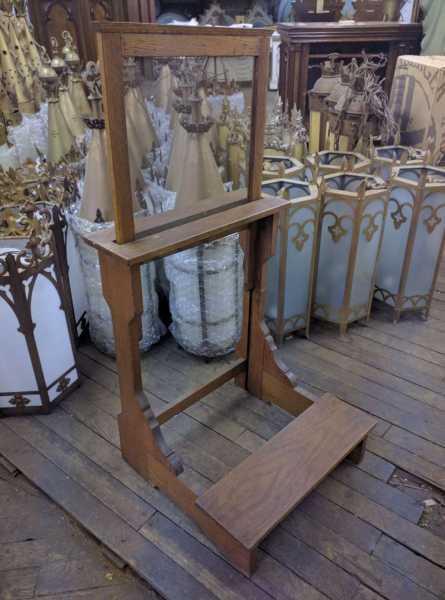 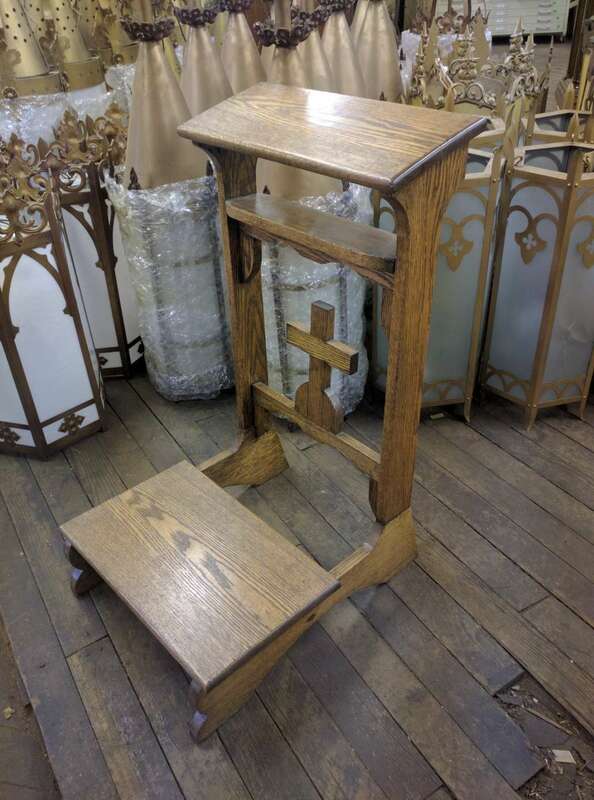 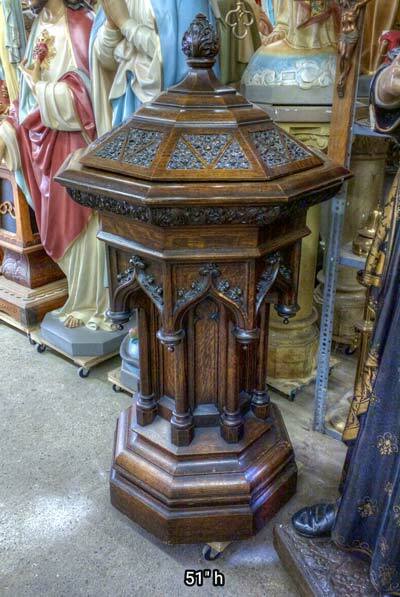 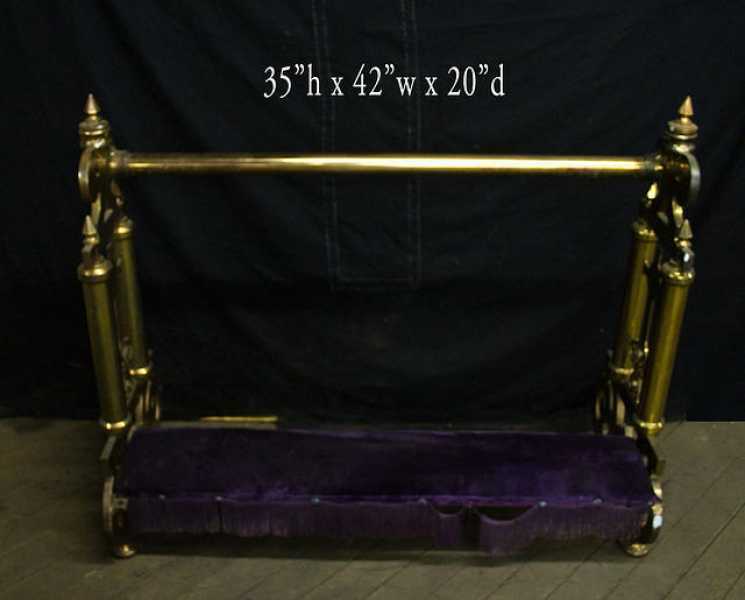 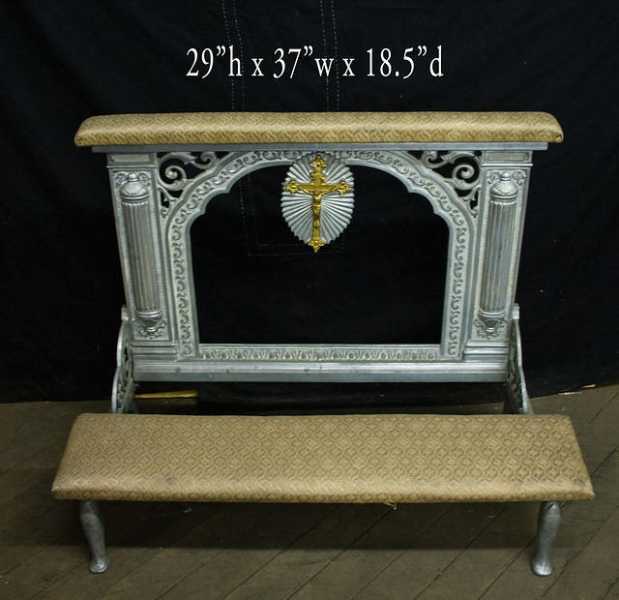 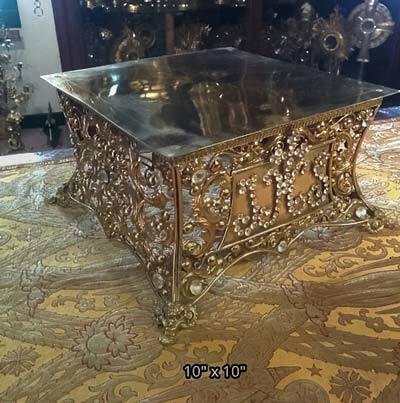 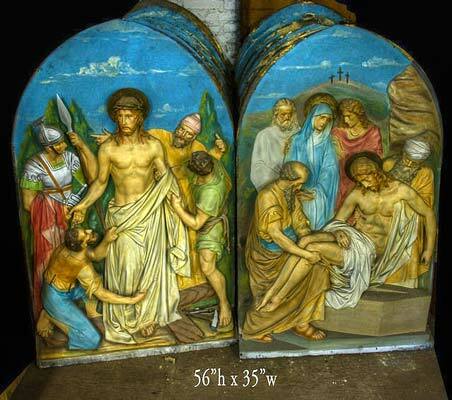 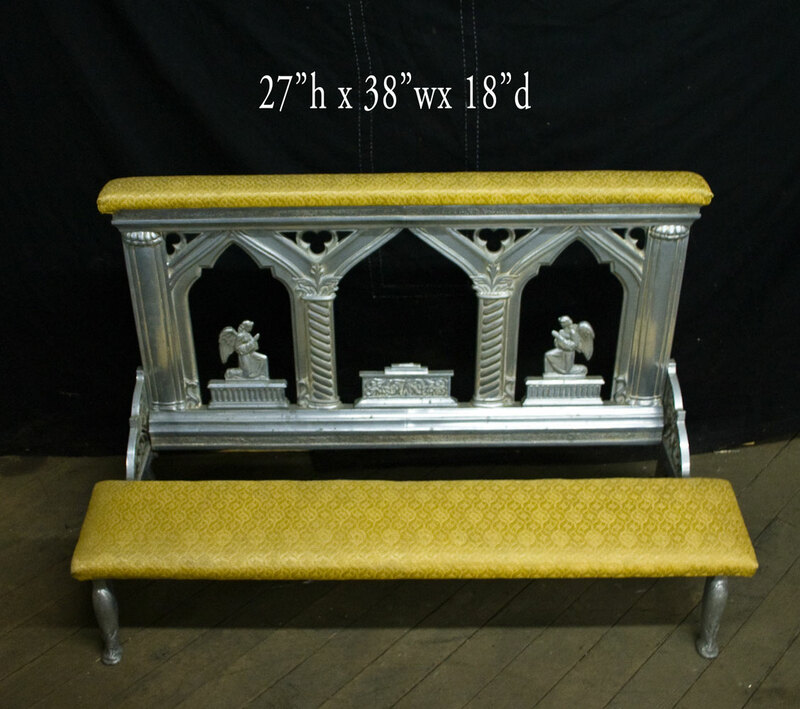 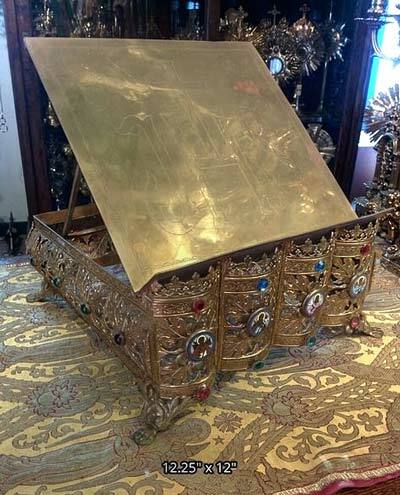 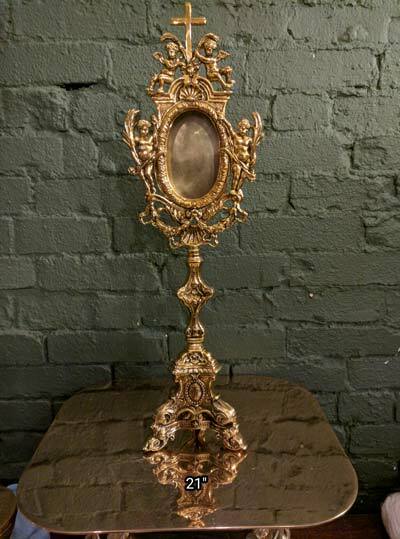 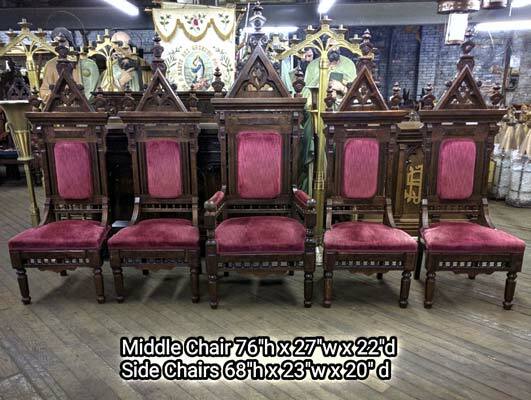 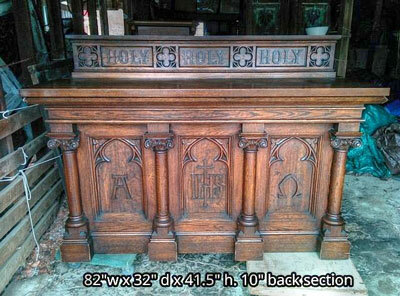 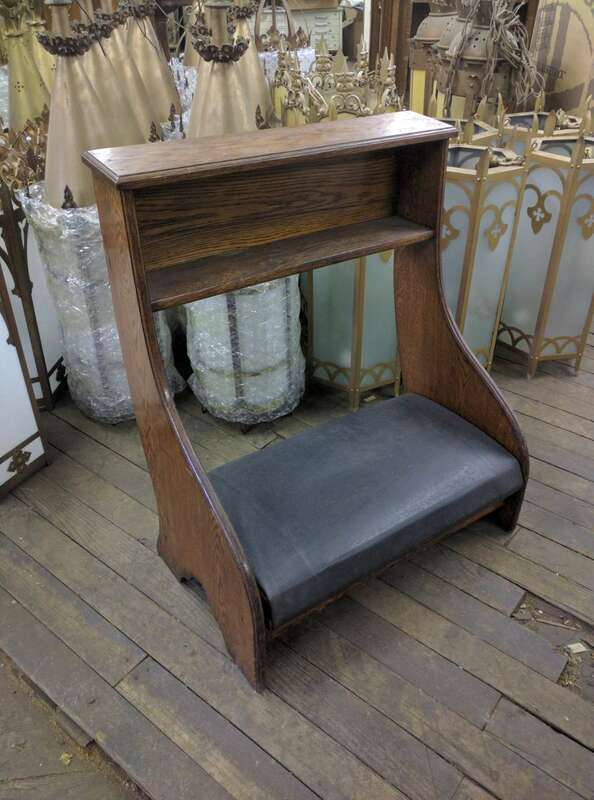 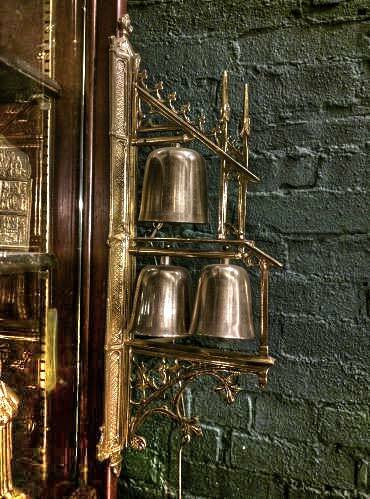 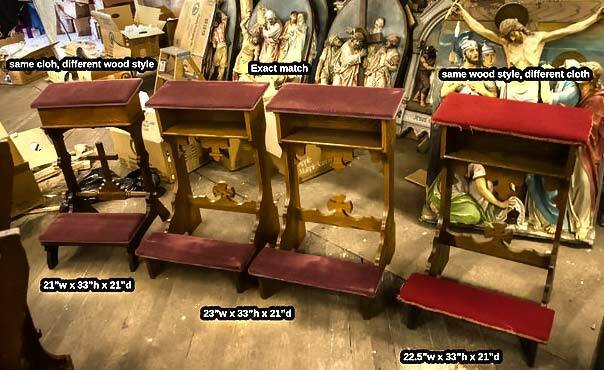 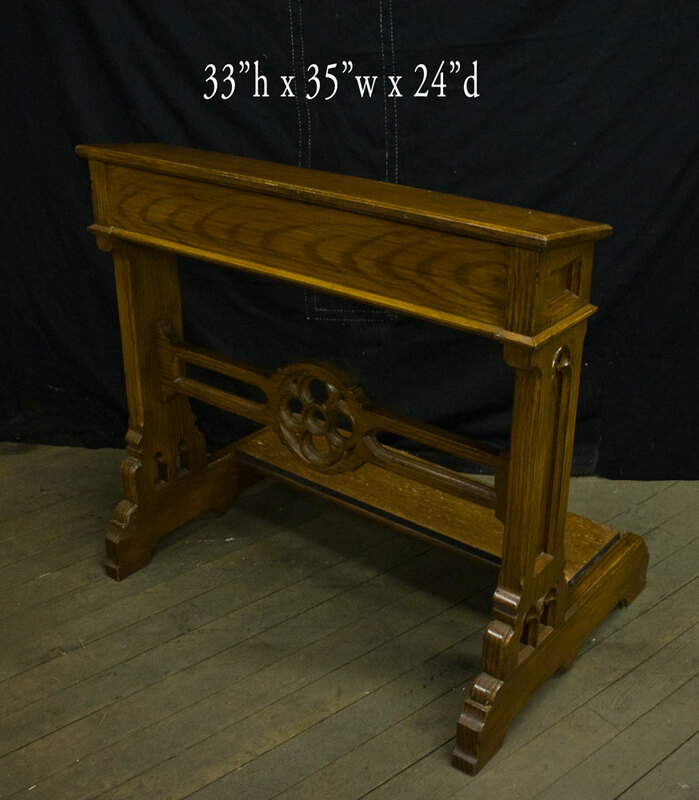 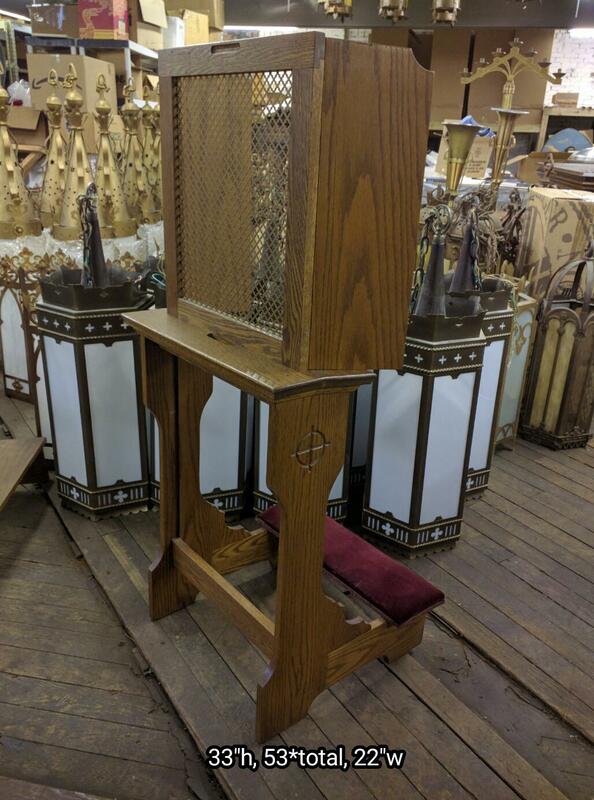 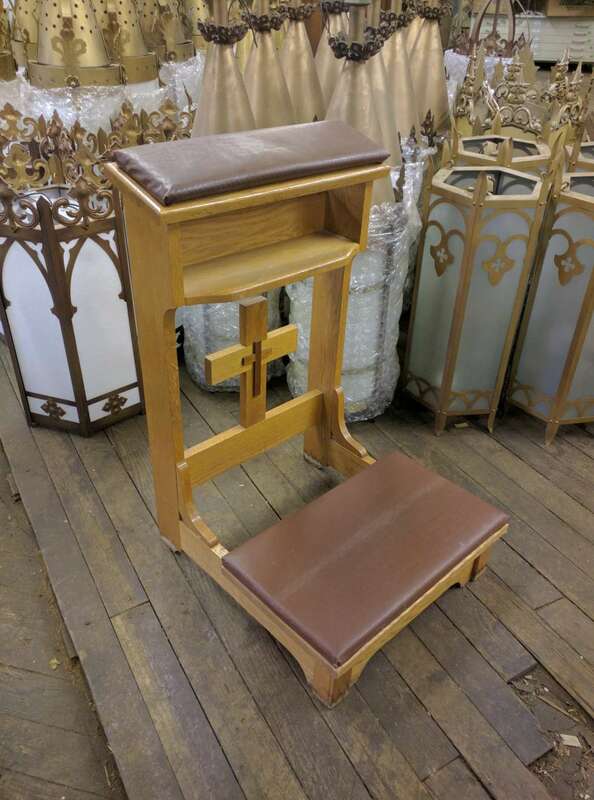 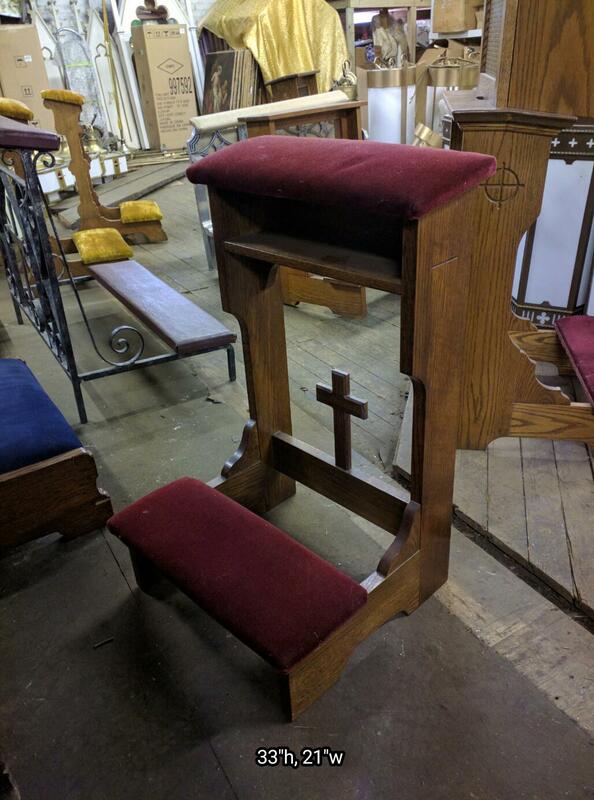 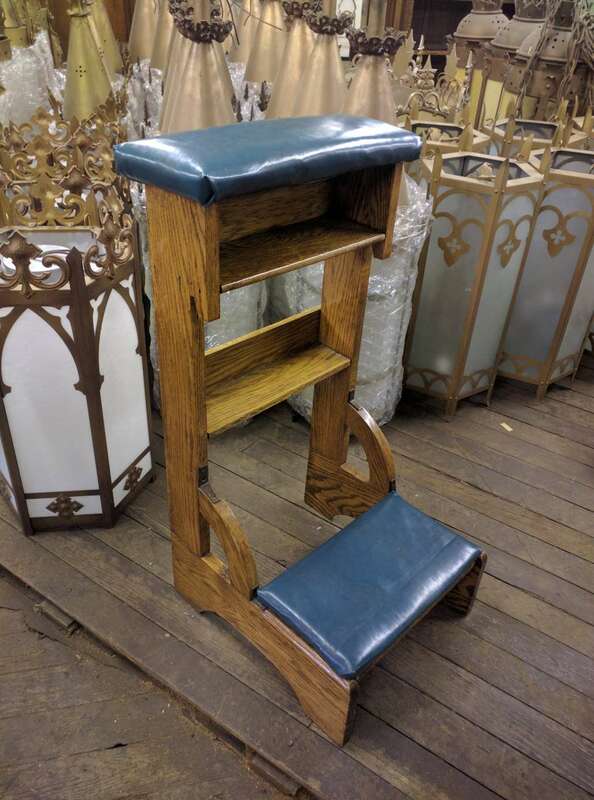 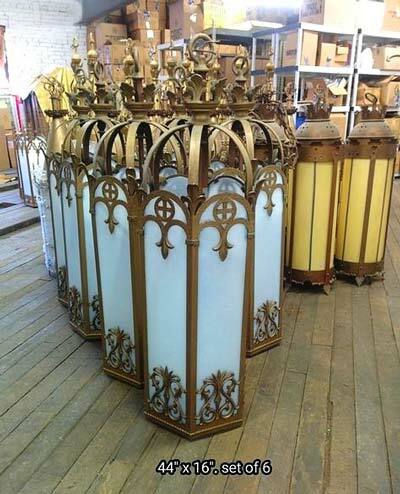 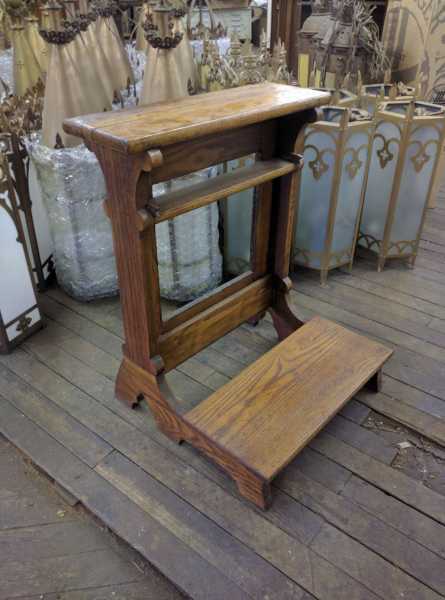 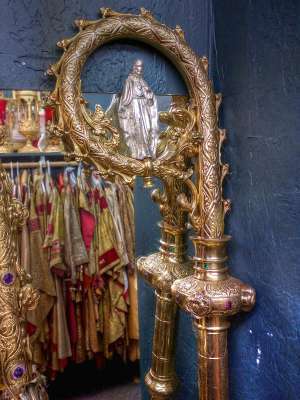 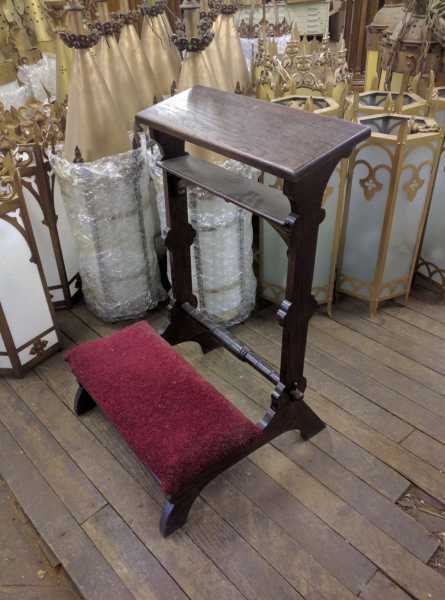 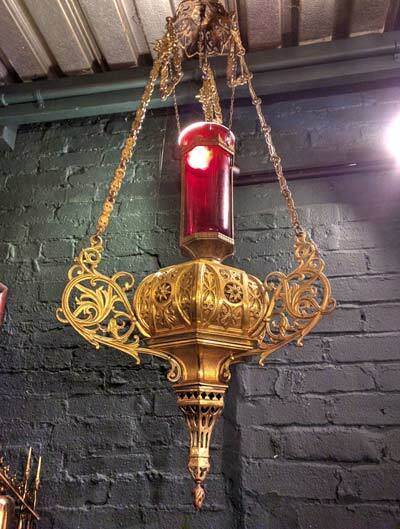 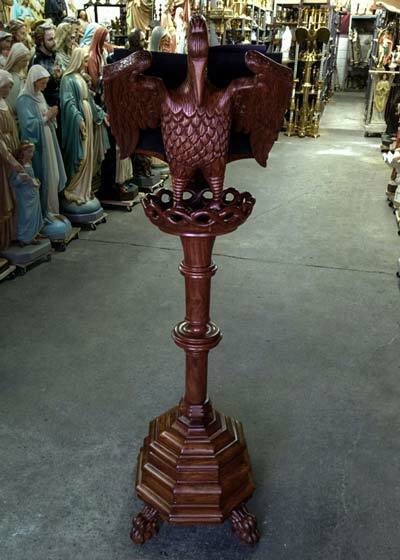 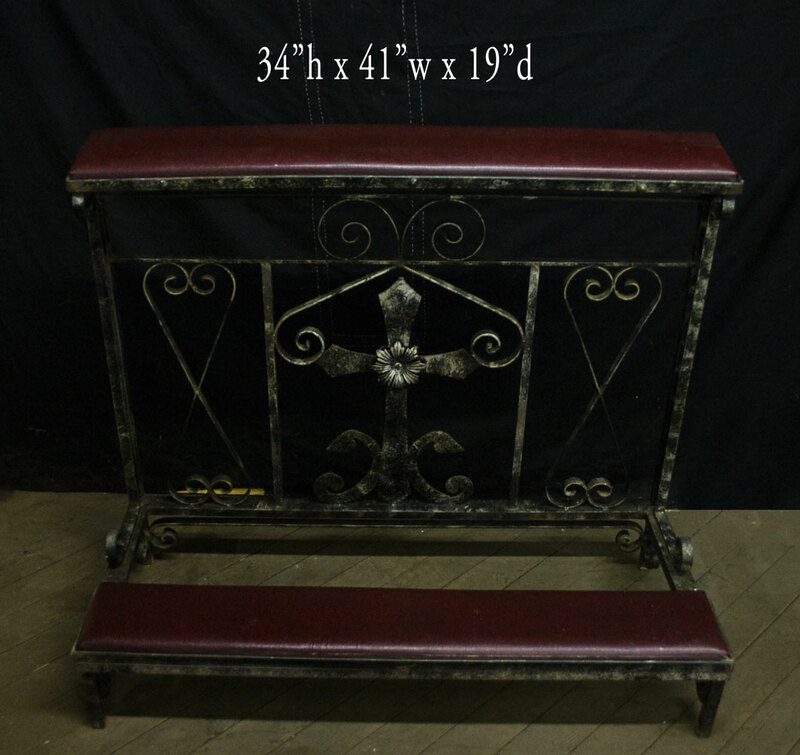 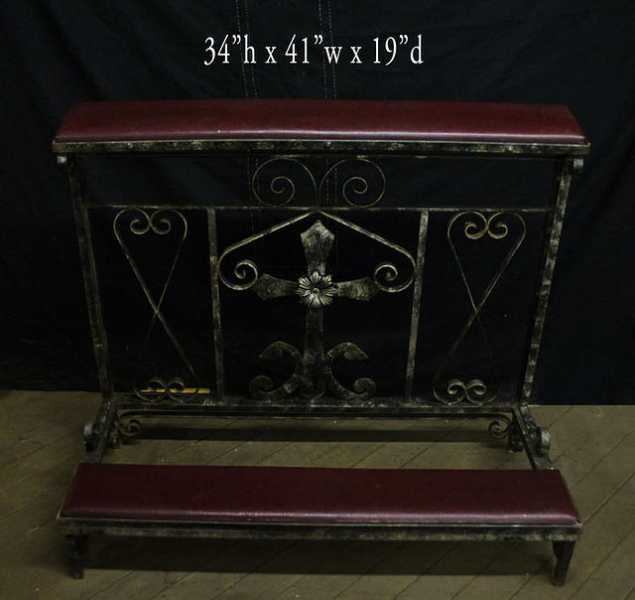 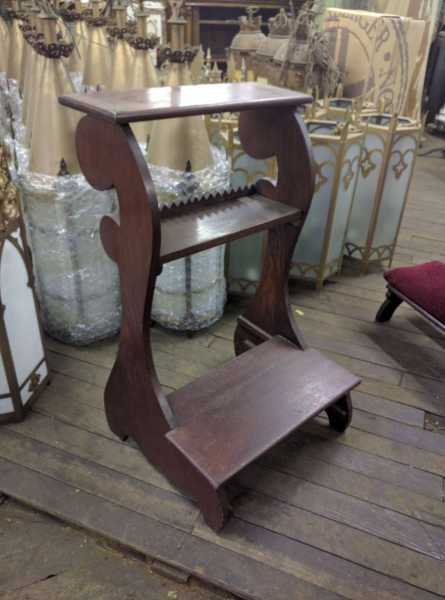 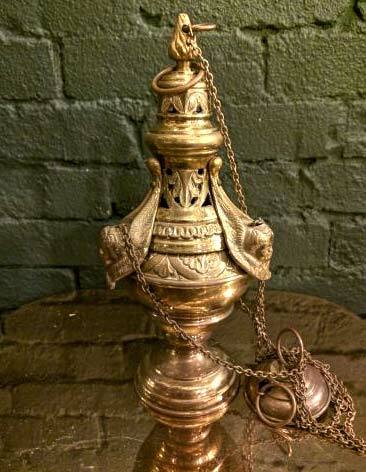 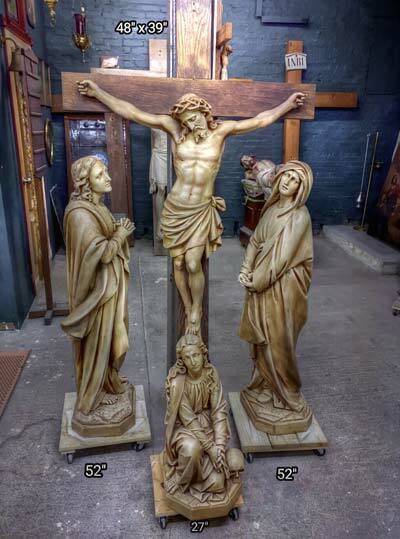 + Current inventory includes a wonderful funeral prayer kneeler, antique wrought iron prie dieu, confessional kneelers and more.